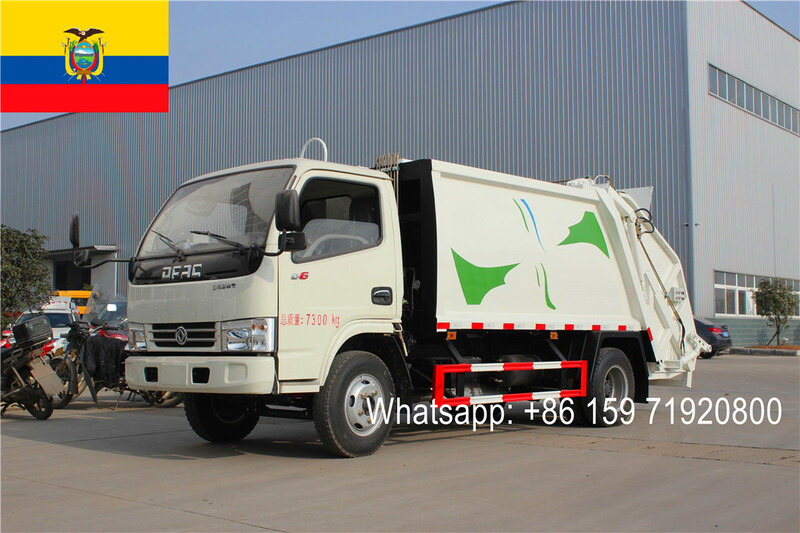 ---- The working bucket can be made of steel structure or reinforced fiberglass, and rated loading weight can be 200kg. 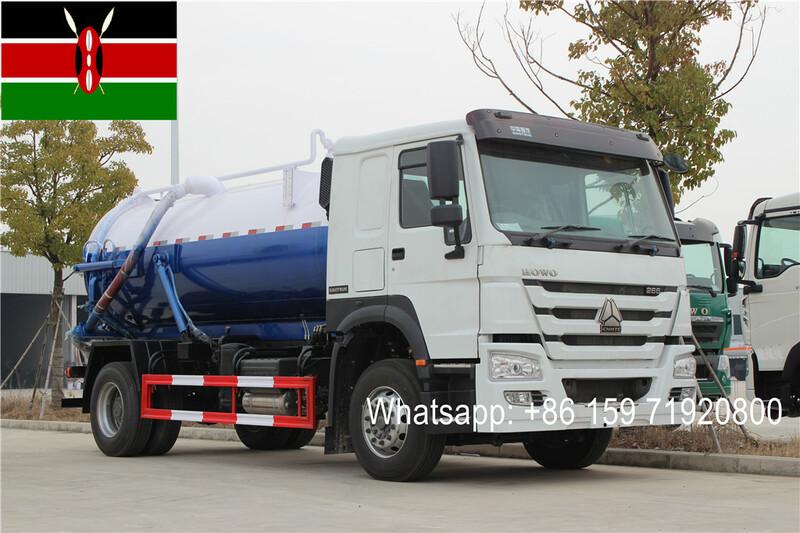 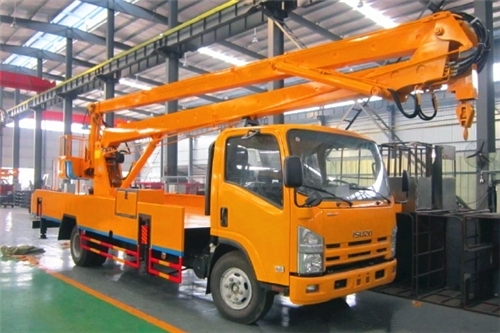 ---- Japanese technology ISUZU 4*2 chassis ensures perfect driving performance. 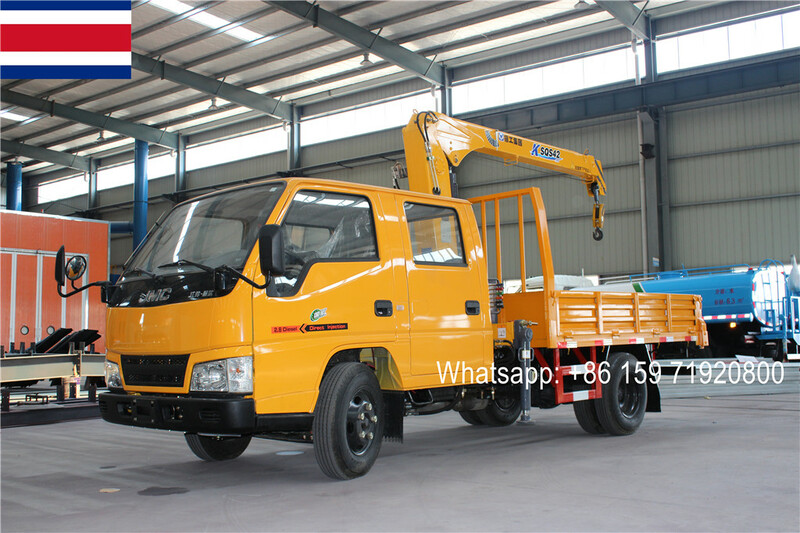 ---- Original ISUZU 4HK1-TCG40 engine with 190HP, super powerful; reliable performance, no overhaul within100,000 km. 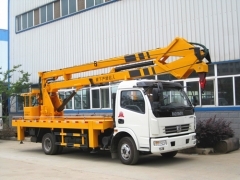 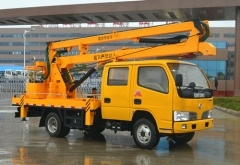 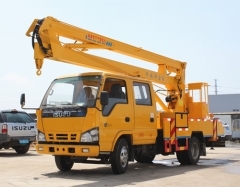 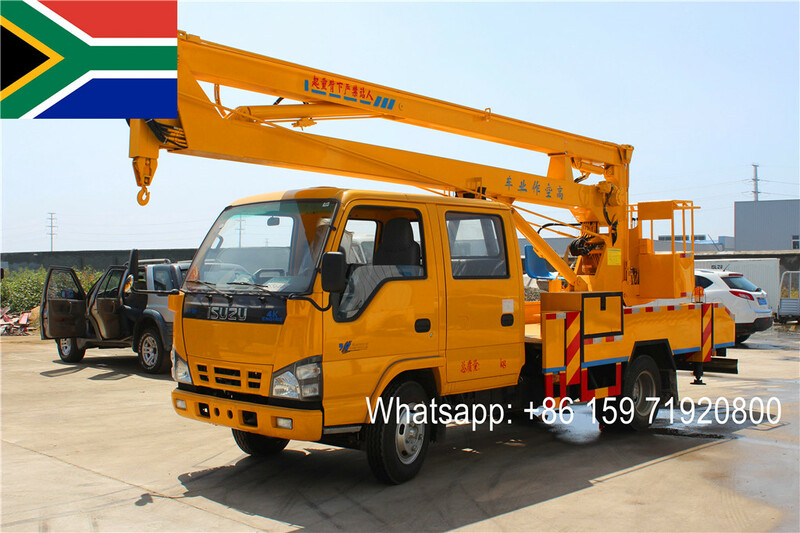 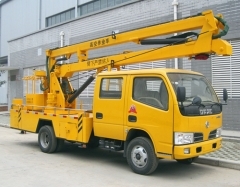 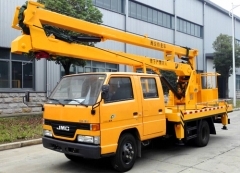 ---- As for aerial lifting system which is nice shape, rational structure. 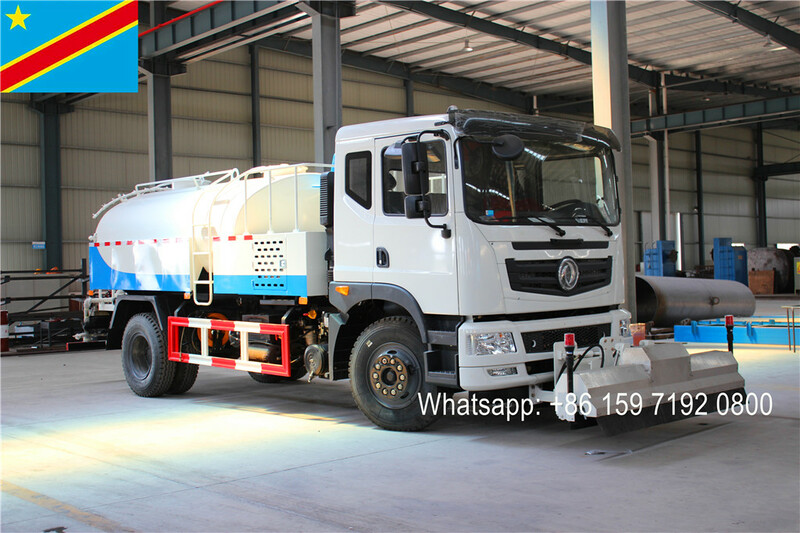 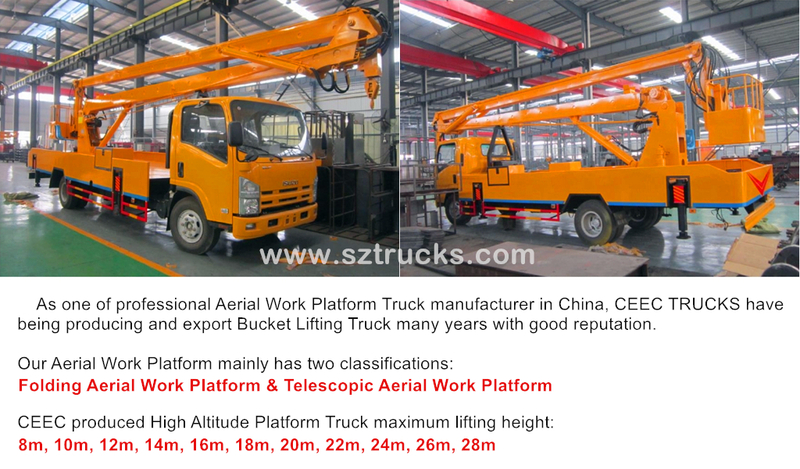 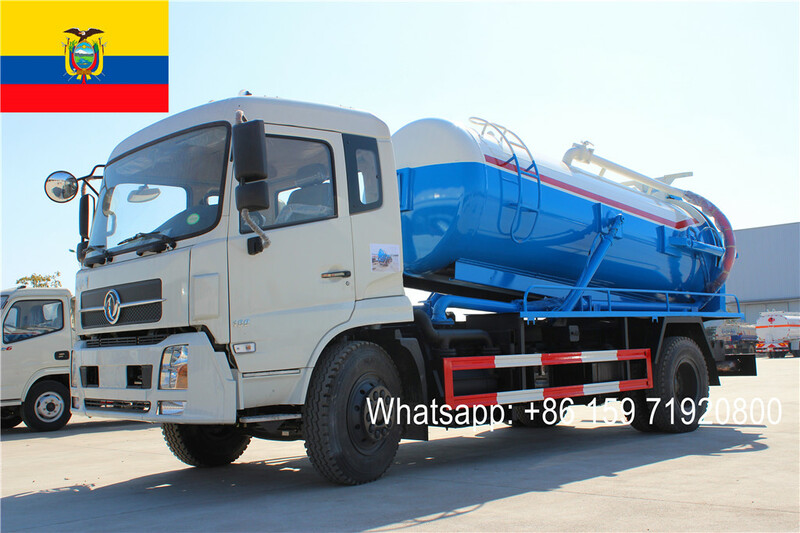 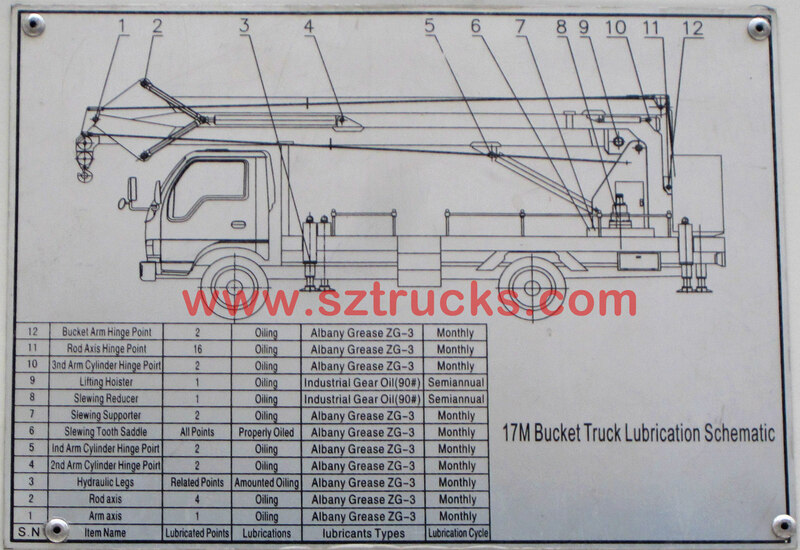 ---- Carefully examination in factory before shipment and good after-sale service for the ISUZU high altitude lifting trucks can provide long service life.